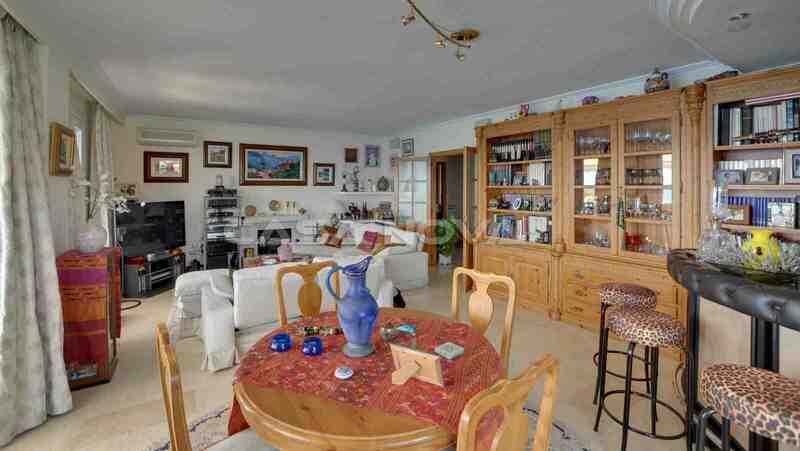 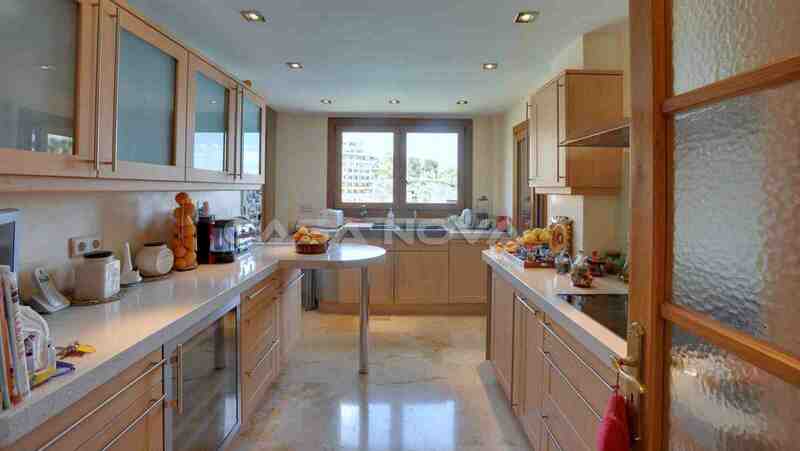 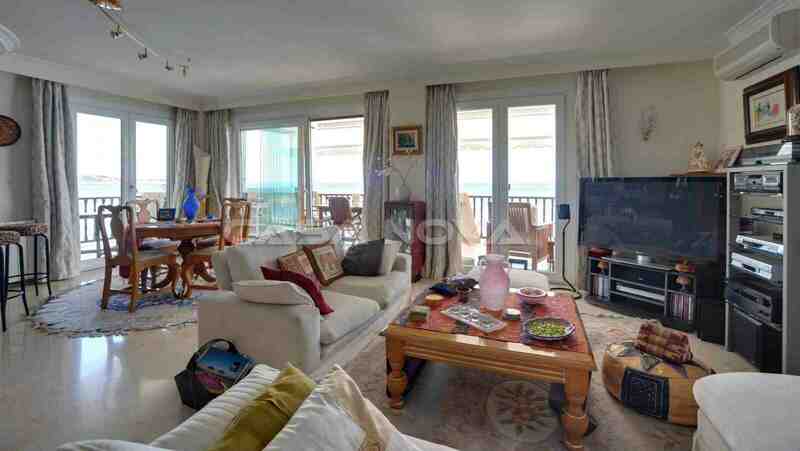 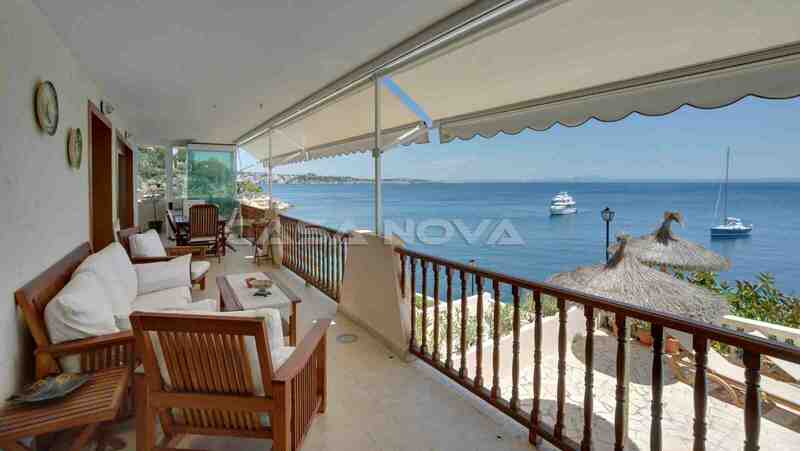 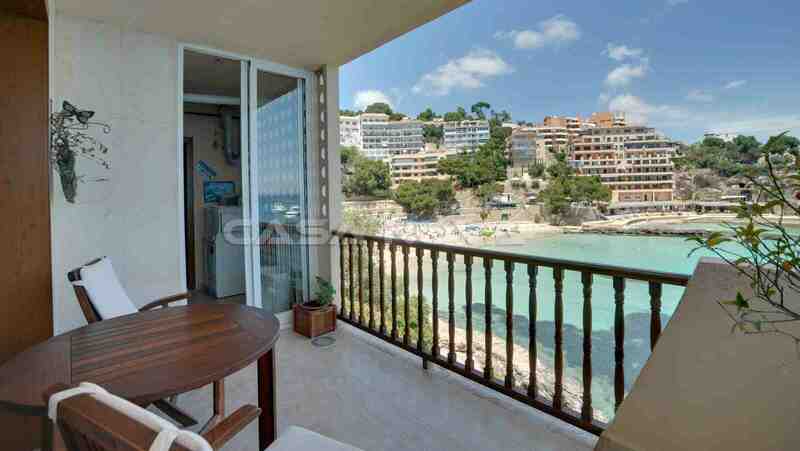 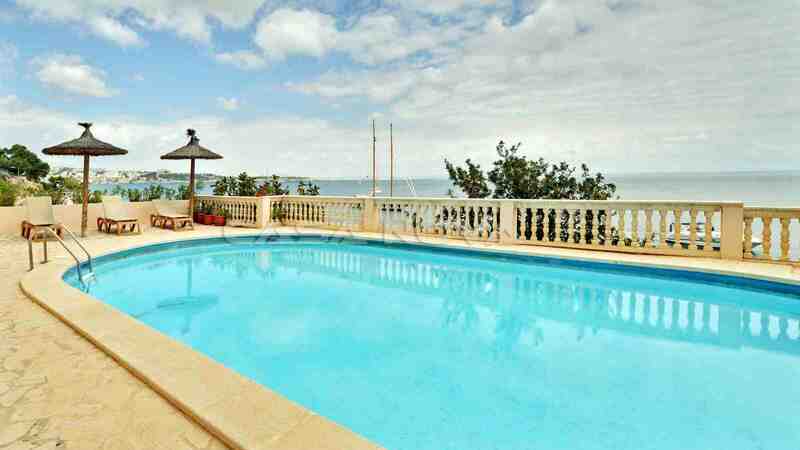 This large sea view apartment is situated in best location, in frontline, of Illetas on the beautiful southwest coast. 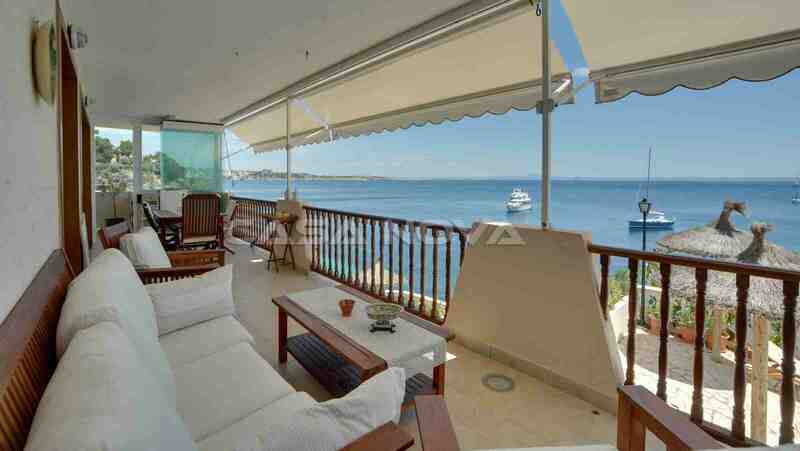 Enjoy the fantastic sea views from your terrace. 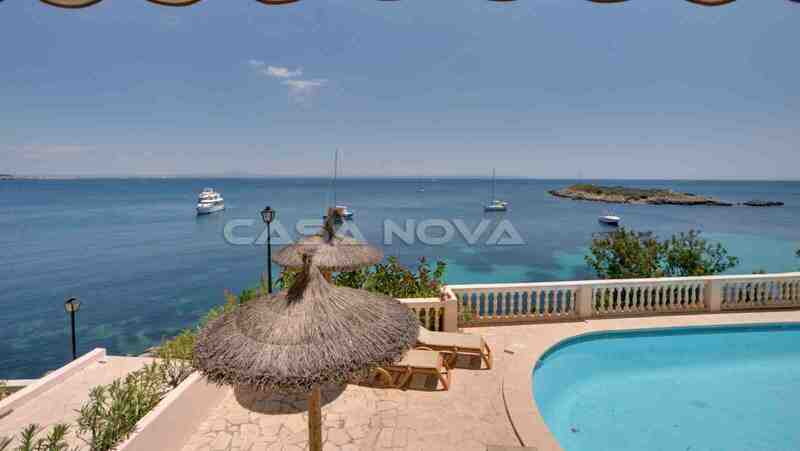 The apartment offers 4 bedrooms, is situated just on the beach of Illetas with beach restaurants and offers further more a nice community sunterrace with pool.